Have you ever been to a potluck or a family dinner and someone brings in a pie that looks as if it was created by a master pastry chef? I have. I bask at the time it must have taken to prepare this pie that is as gorgeous as it is delicious. I often ask “wow, how did you do that? It looks wonderful!” but rather than a how-to I am met with “oh you know a little of this and that.” Followed by a smile as they walk away not giving up any secrets. 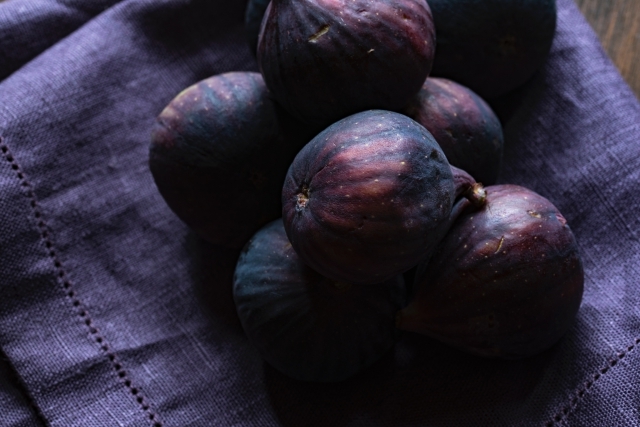 Yet, as you will see later in this article they are simpler than one may think. The truth is they don't want you to know how incredibly easy it is to have these decorative pies! 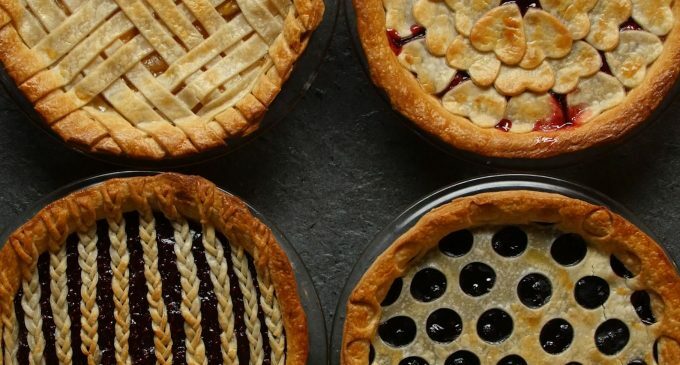 While these pies look complicated and difficult they really are super simple. In fact, we have compiled everything you will need to know in order to make the decorative tops to impress your family and friends! Let's take a look at some of the best pie baing hacks that will make you look like a master pastry chef.